Kenny Kellogg: A Cautionary Tale of Too Much Turkey. Happy Thanksgiving! 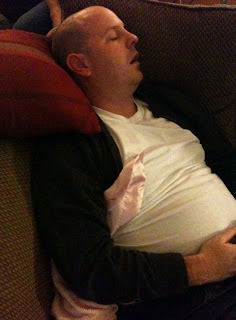 A Cautionary Tale of Too Much Turkey. Happy Thanksgiving!